Barclaycard officials say 227 people will lose their jobs, and now the town of Wilton is bringing in state labor officials to help. In Wilton, the town’s largest employer is closing. It was voted the best place to work in the state in 2013, and town officials say the company invested $5 million into the call center in 2015. It’s that track record of success that made Barclaycard’s announcement that they were closing so shocking to town leaders. For employees, like Deborah Tinker, it means an early retirement she hadn’t planned for so soon. For other employees looking to get back on their feet and find other work, a town meeting happened Wednesday night as part of a rapid response team with the State Department of Labor. The town manager says they did not expect many to attend the meeting because of the weather. 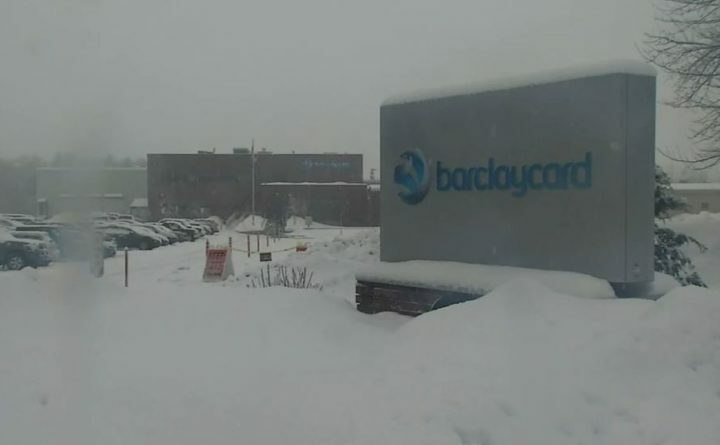 Barclaycard made the announcement Tuesday that they would be closing on March 31. According to Town Manager Rhonda Irish, the company did not provide a reason for the closure. Jobs are not the only things lost, the town will also be losing more than $8,000 of tax revenue.